Exciting news! 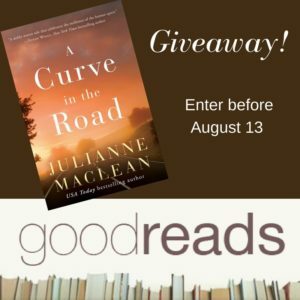 There are 100 copies of the ebook edition of A CURVE IN THE ROAD up for grabs at Goodreads. The deadline to enter is August 13 and it’s for US residents only. Good luck!